American Youth is a limited edition photo-essay shot by New York-based photographer/director Joseph Lally. 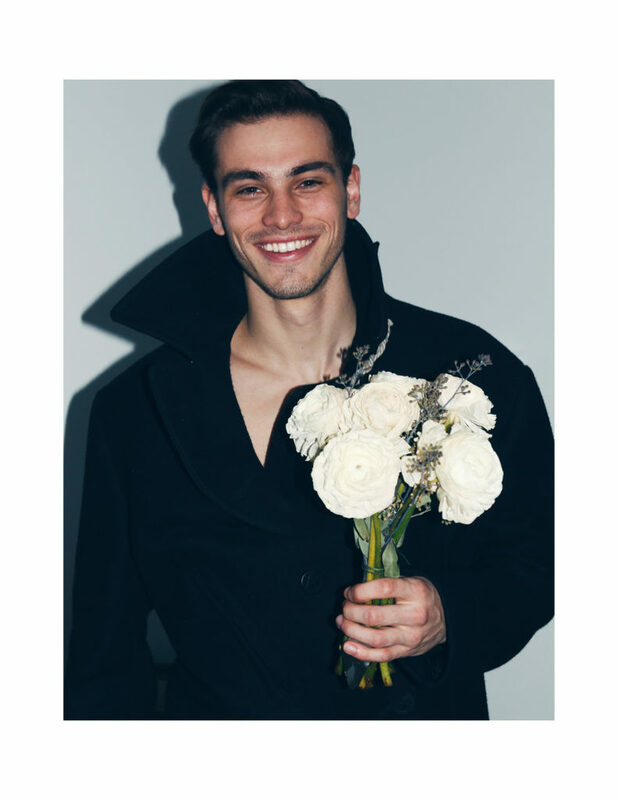 Lally focusses his lens on just five male models for this production, who are all signed to Wilhelmina Models. In his mission to capture youth, Lally shoots the guys in his trademark candid style, sexually fuelled. In print, American Youth is printed on 200gsm paper with a 350gsm cover, in limited edition and the digital edition comes with a 6.5 minute hot documentary on the cover star, David Howland, directed by Lally.